via Seth’s Blog: Your story about money. “The number one thing we look for in an entrepreneur is the willingness to think for yourself,” Horowitz said. “Do you have an idea? And by nature is that an idea no one else believes?” Those are the kinds of things Horowitz likes to invest in. via Ben Horowitz Entrepreneur – Business Insider. Do something that will make someone say: wow! 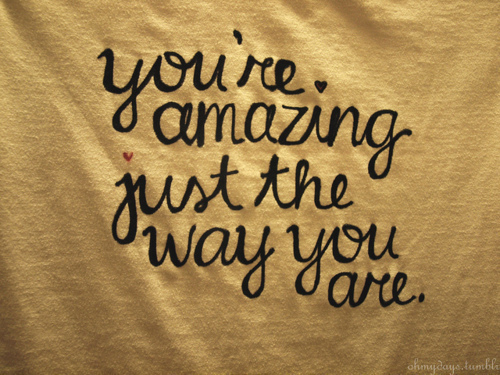 You’re amazing. oWhy not make someone’s day by telling them in person that they are amazing? via Seth’s Blog: Happy wowday. via Seth’s Blog: Girl Scout cookies.